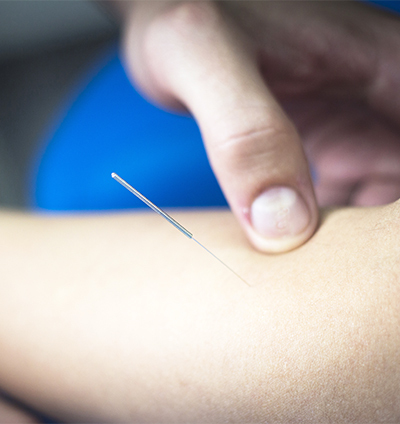 Neuromuscular dryneedling is based on the current understanding of neurophysiology and functional anatomy. It therefore builds on health professionals existing medical knowledge. We continue our successful training of health practitioners who look after: AFL, basketball, Cycling, Cricket, Rugby, Hockey, Skiing, Swimming, Tennis, Golf and other elite athletes. We also teach practitioners who work in pain clinics, and for practitioners that manage aches & pains in the general population. To date we have successfully trained over 3000 practitioners. How many CPD points do I get for the courses? 16 points (for the 2 days - plus any pre reading you do) as our course meets the AHPRA requirements. 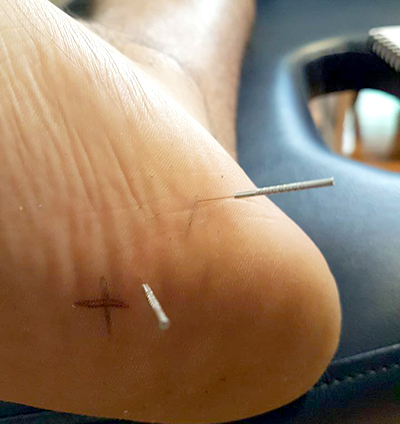 The lecture series run by Dry Needling Courses allows for quick progress. An initial two day course is sufficient to get you started. Doctors, physiotherapists, chiropractors, osteopaths, and myotherapists. Numbers are kept small to ensure plenty of practice, with high quality teaching. Please note: These courses are only suitable for people who are currently members of a recognized statutory regulatory body. Proof of degree is necessary with your registration number. Would you like a course at your workplace? Why do practitioners choose us? All of our courses meet AHPRA requirements. Australian Society of Acupuncture Physiotherapists (ASAP) recommend a minimum of 12 hours face to face training; we provide 16 hours to ensure high quality training. $135 of free items included in the course. Neuromuscular dry needling "needle smarter not harder"
Needle advanced & complex areas: Face, TMJ Pain, Temporal, lateral neck, head, hands, feet, groin / hip area and adductor. Shin splints, MTSS, peronei , calf pain, heel pain etc. Ankle pain, foot pain. Tib post, Tib ant, ankle ligaments.